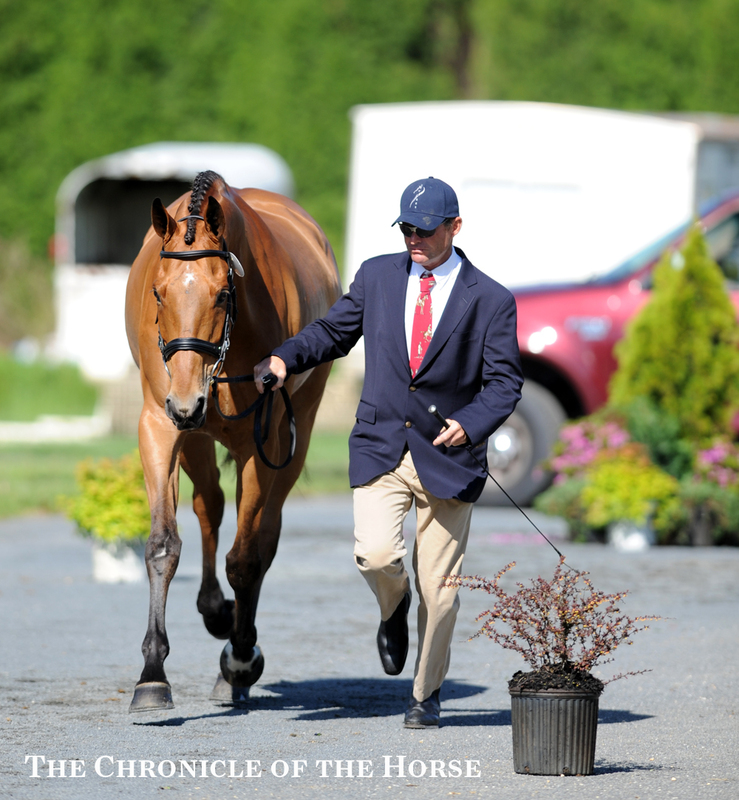 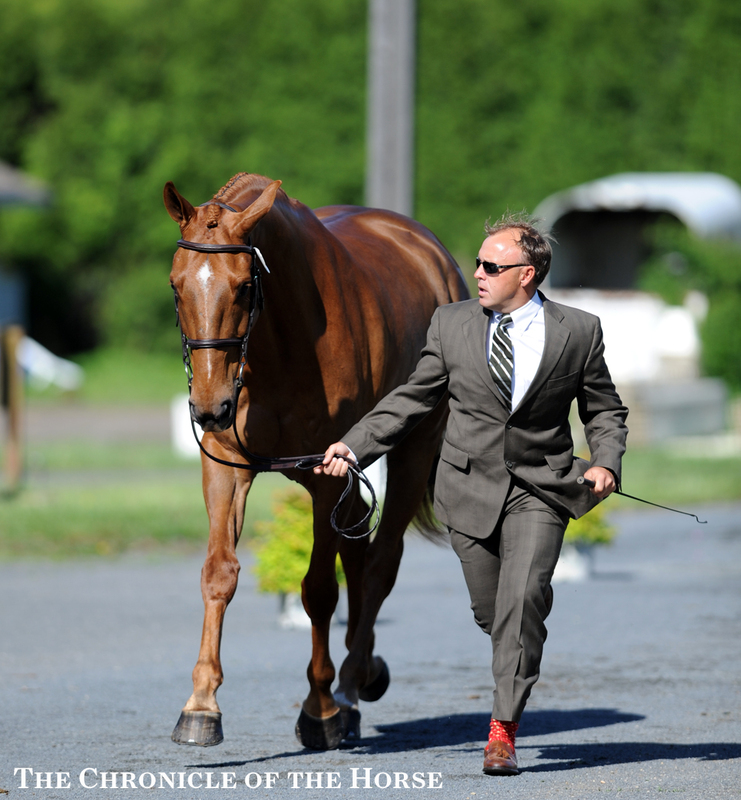 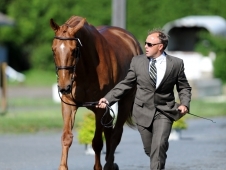 Every horse presented in the final horse inspection passed this morning at Jersey Fresh. 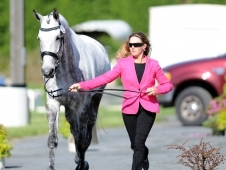 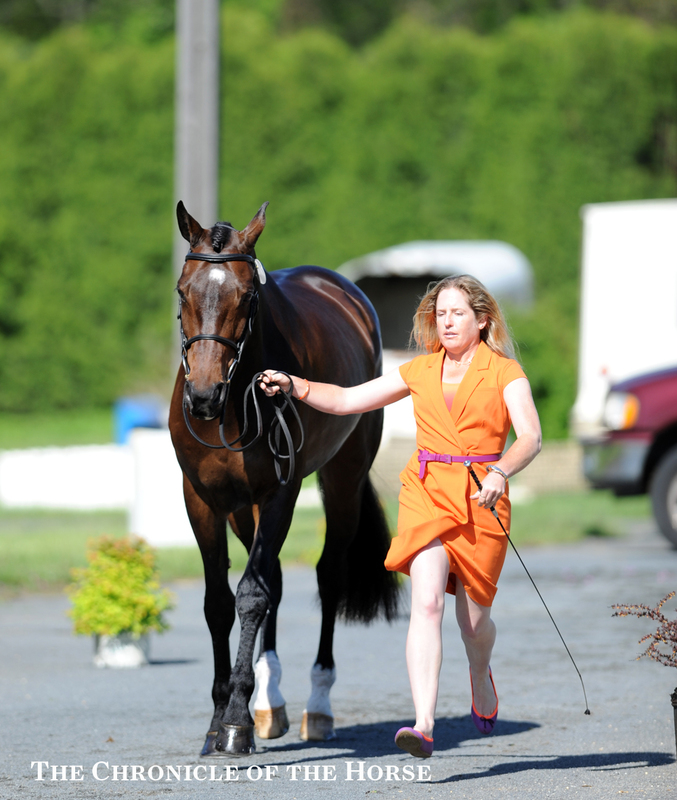 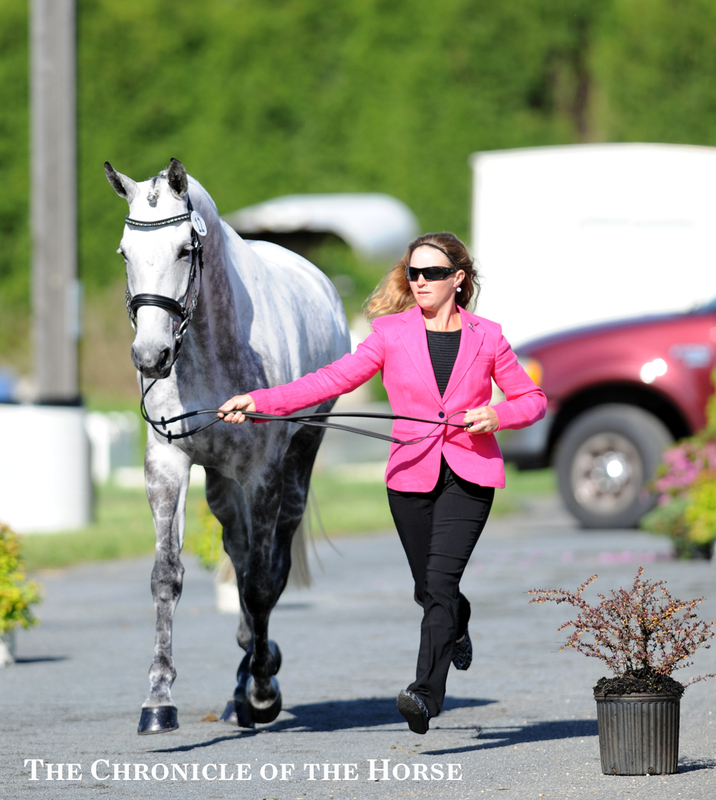 In the CCI**, both Liz Riley’s Infinite Truth and Justine Dutton’s Huck Finn were held but passed upon reinspection. 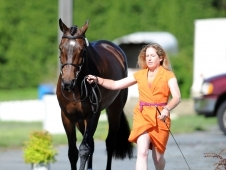 Second placed rider Lynn Symansky withdrew Osbourne 9 due to some bruising and soreness incurred in her fall from her CIC*** mount Donner during yesterday’s cross-country. 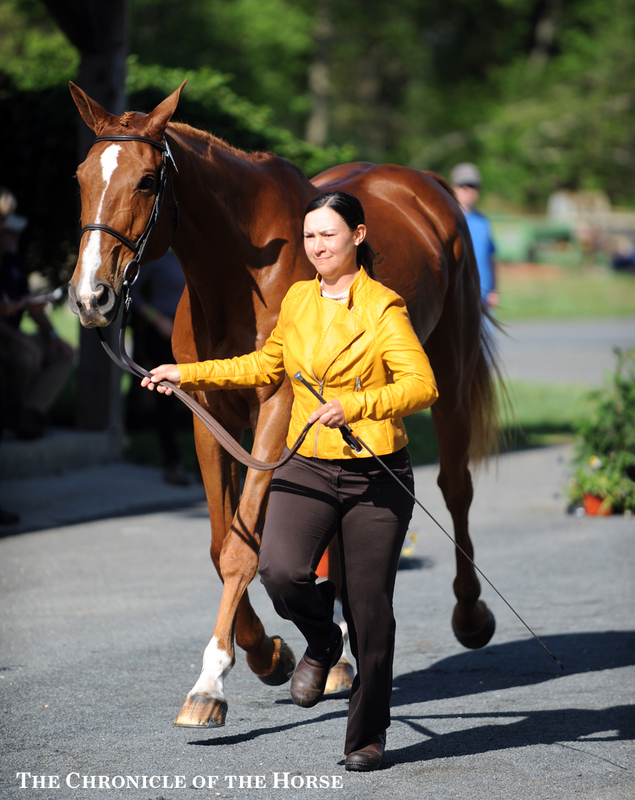 Taryn Nolte, who was in 14th after cross-country, withdrew Cleverly. 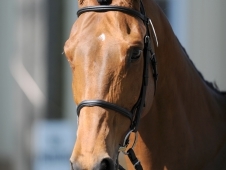 Fourteen horses will jump. 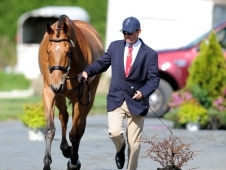 In the CCI***, Buck Davidson withdrew Petite Flower and Emilee Libby withdrew Nonsensical. 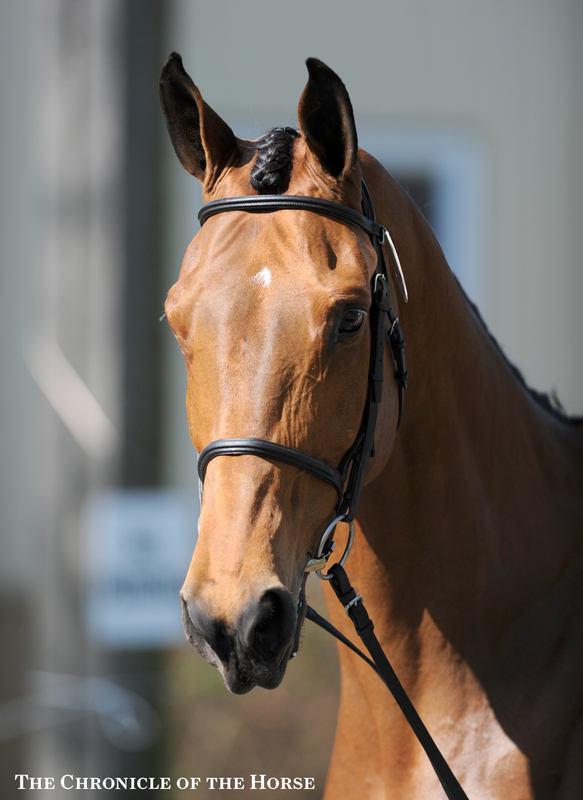 Eleven horses will move on to the show jumping.